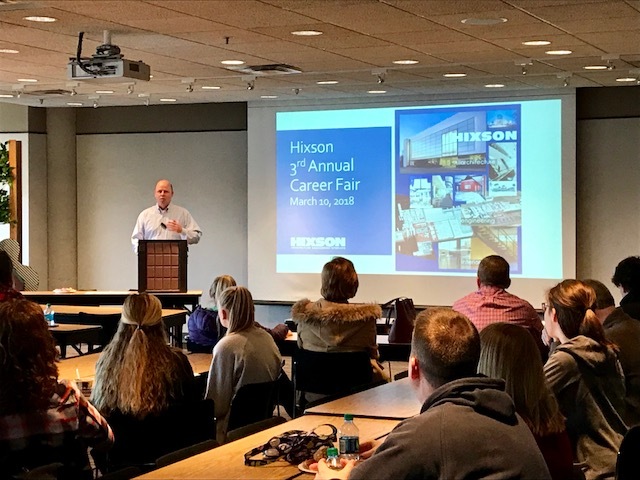 Hixson is a great place to work, and we would love to have you join us! We have openings in several areas, including engineering (structural, refrigeration, piping, plumbing and fire protection, electrical) and cost estimating. Don’t see a position listed for your specific background? We still want to hear from you! Contact our staffing manager today!